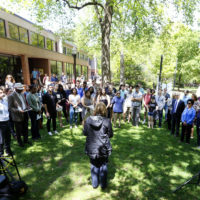 The Vanderbilt Data Science Institute Summer Research Program provides undergraduate students with the opportunity to engage in 10 weeks of full-time data science-focused research in collaboration with any full-time Vanderbilt faculty member during the summer. The goal of DSI – SRP is to encourage and enhance student-faculty mentoring and joint research efforts in data science. 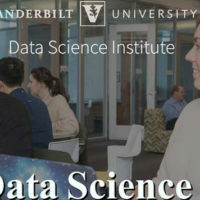 For more information visit the Vanderbilt Data Science Institute website or email datascience@vanderbilt.edu.